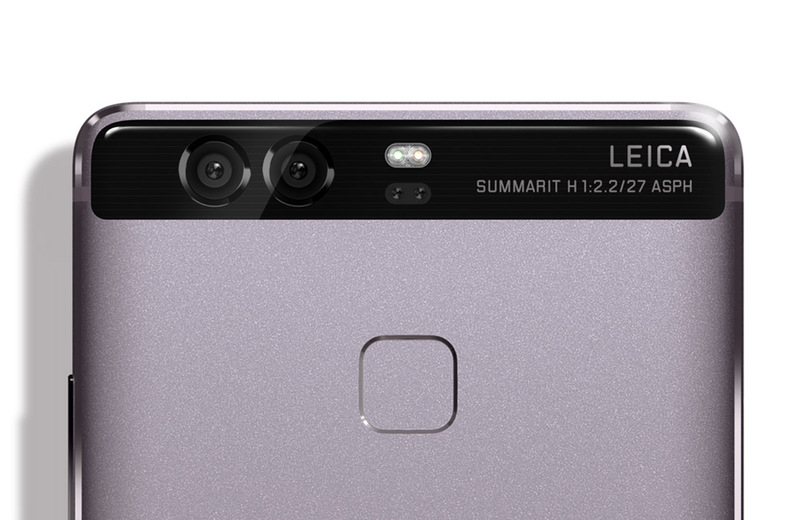 When announced, Huawei’s P9 smartphone was pretty exciting, thanks to its “co-engineered” with Leica labeling and marketing. For anyone in the photography field, knowing that Leica’s legendary reputation was being placed alongside a Chinese manufactured smartphone is pretty huge, especially with phrases like, “reinvent smartphone photography” and “Leica dual lenses” being tossed on all of Huawei’s promotional material. At the time of announcement, Huawei explicitly stated that the camera experience has a whole was co-engineered with Leica, leading customers to assume that the camera-maker had some sort of hand in the creation of the modules. Come to find out, that is not exactly the case. Thanks to recent information clarified by Huawei and written by multiple outlets from across the globe, the origins of the camera hardware inside of the P9 and P9 Plus have been traced to Sunny Optical, a Chinese smartphone camera manufacturer. In fact, Sunny Optical is the world’s largest mobile phone camera module supplier, according to My Drivers. As it turns out, Leica had virtually zero input on the overall camera itself, but instead, lent certification for the module, providing no actual help in the development or production of the optics. On Huawei’s website, it is stated (under a dropdown banner, mind you) that the phones have a Leica co-engineered “Picture Quality Algorithm” baked in, and that’s it from what I can find. To sum it up, no, these are not Leica lenses. At the end of the day, Leica had very little involvement at all (Update: See Huawei’s response and clarification below), and really, this was purely a marketing move by Huawei to help sell phones. Is it a big deal? No, not exactly, but I do feel that there is quite a bit of misrepresentation going on here, and from a consumer standpoint, that is not right. When you say “co-engineered” and “Leica dual lenses” directly on your company’s product page, it’s false. Instead of leaning on Leica’s name to sell people a phone, Huawei should have been more straightforward with what it was offering. According to many who have taken shots on the P9 and P9 Plus, they supposedly have fantastic cameras, so why the gimmicks? Update #2: Huawei and Leica have released a joint statement concerning this issue. Update: Huawei has reached out directly with a statement, providing a clearer picture of Leica’s exact involvement with regard to “co-engineering” the P9 and P9 Plus. According to the statement, Leica has been “deeply involved,” in the development of these phones, ranging from work on the optical design, imaging quality, and mechanical construction of the camera module. Edit: Post title changed to better represent the story. Poll: What's Your Keyboard App of Choice?